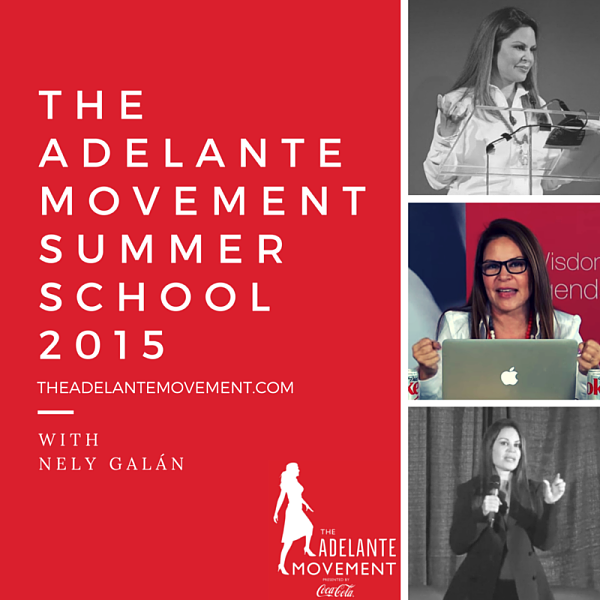 The Adelante Movement: NO more survival mode: MONEY - Find it Today! I just read in USA Today, “Millions of Americans have no savings set aside for a rainy day, leaving them in serious jeopardy if financial calamity strikes.” We cannot do anything while we are in survival mode, living pay check to pay check, struggling to make ends meet. It is important to aspire to financial freedom, and it is achievable. Join me for an hour of powerful tips! Don’t miss it!!! June 30th 10 am pst/ 1pm est - MONEY - FIND IT TODAY! Start a Business Today!